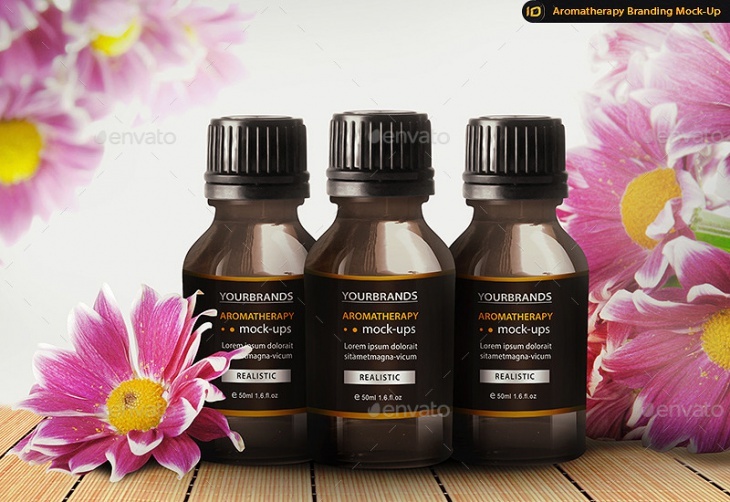 For advertising cosmetics in an effective and interesting way cosmetic branding mockups are the best solution. 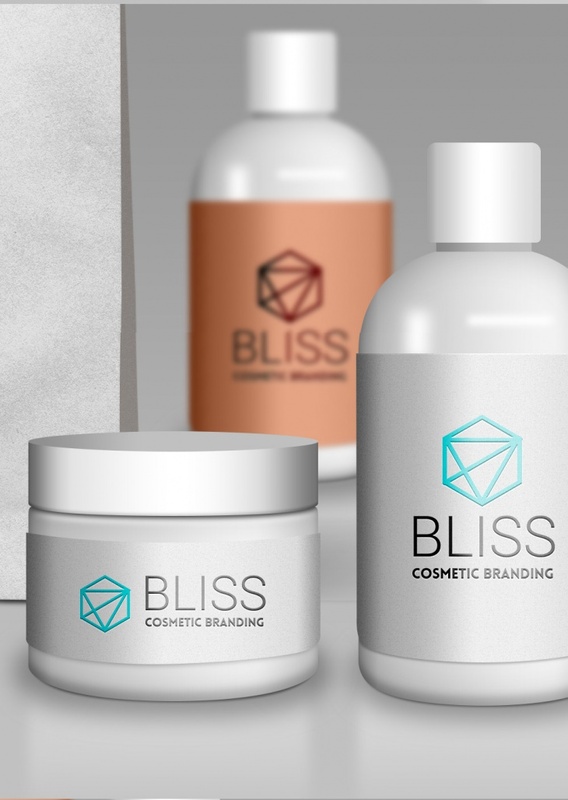 By using these cosmetic branding mockups you can easily showcase your beauty products range for men and women, spa and salon products and varied other cosmetics. 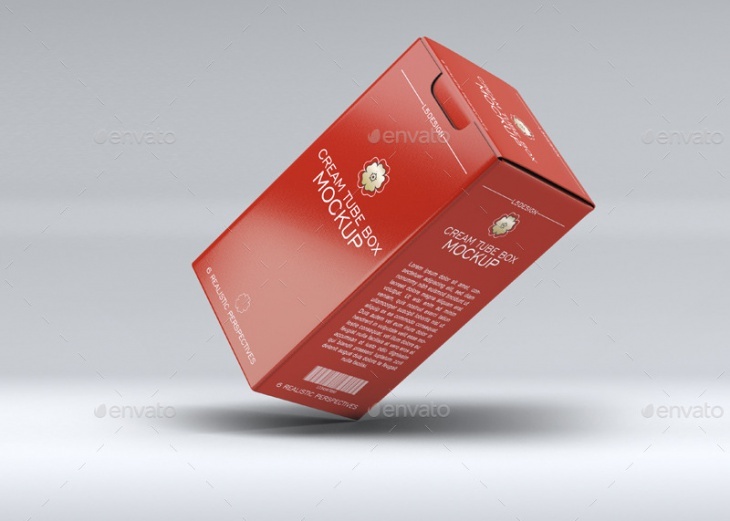 These mockups are available in PSD files allowing you to change them as per your products. 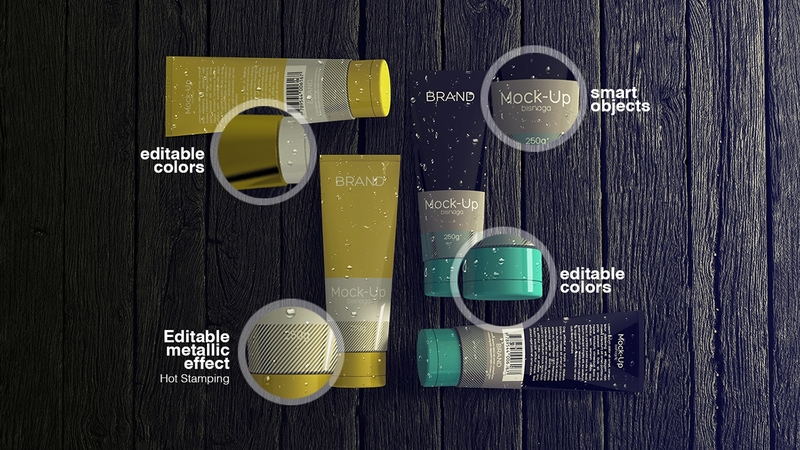 Here, we have made an exclusive collection of cosmetic branding mockups only for you. Use them for making your cosmetic products lucrative to your customer. 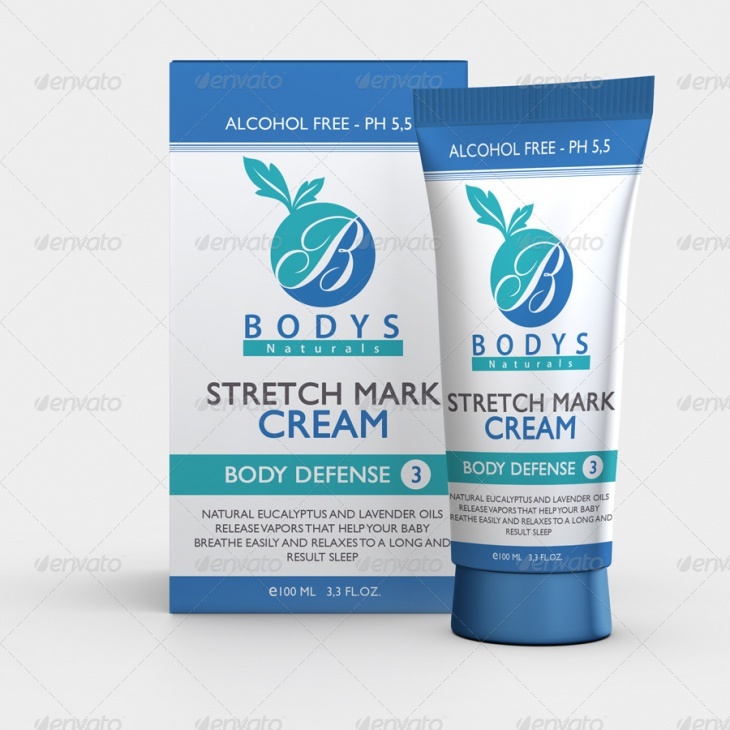 This cosmetic branding mockup is available in PSD format. You can use the smart object layers for editing the mockups the way you like. There are generic products for men and women and beauty salon, all you have to do is make necessary changes and it’s done. 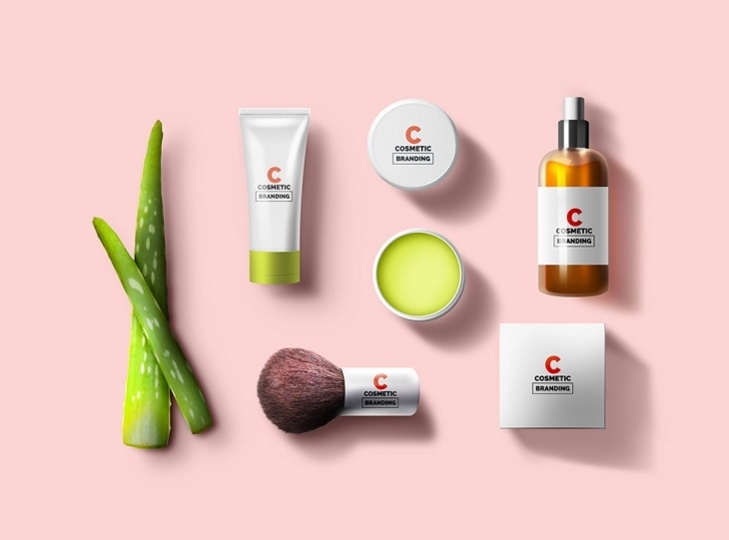 Use this consumer product mockup for creating your own cosmetic range. These are available in high resolution PSD files with smart object layers. Rotate each item as you like. The shadow and the objects are separable. Just import your company logo and graphic design to complete your own range of consumer product mockup. 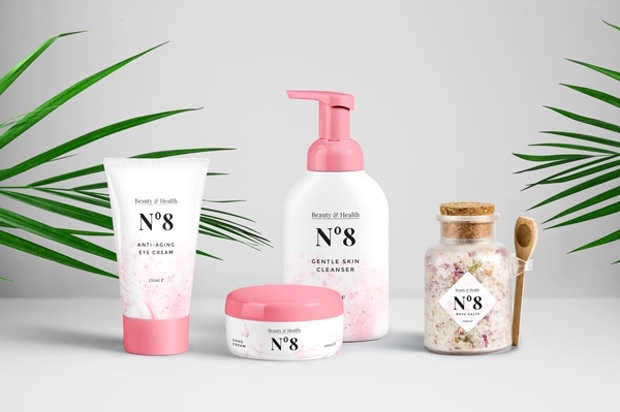 For showcasing your cosmetics and fashion branding use this fashion and consumer products mockup that will help you design your cosmetic brand the way you want. The smart objects layers in this PSD files will make every editing simple. 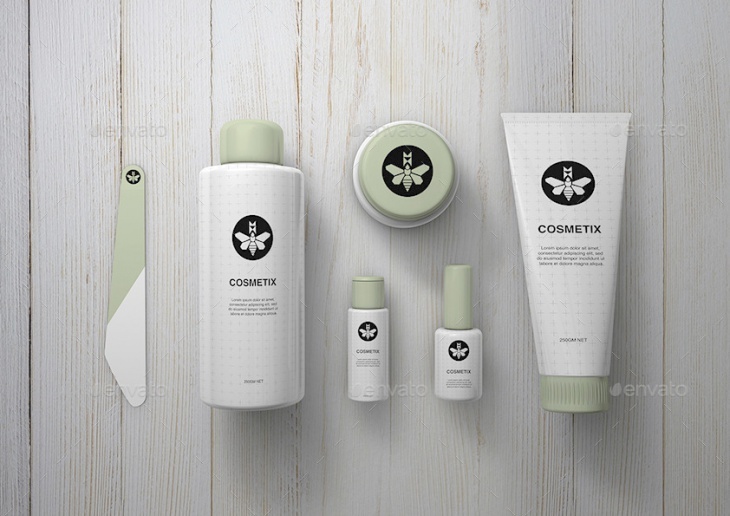 Use these free PSD mock up files for designing your cosmetic packaging. Smart objects layers help in changing the basic things easily. Add your Logo and create your own brand identity with the help of these PSD files. They are of high resolution thus allowing you to work at variable sizes. 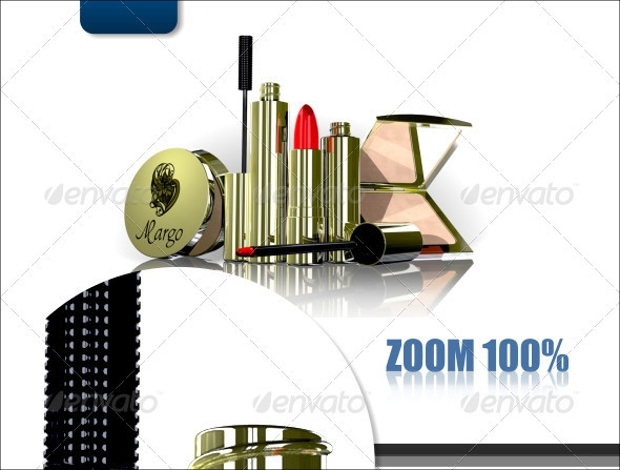 For showcasing your beauty products use these PSD files. You can add your own artwork by simply pasting them to the smart object layers. 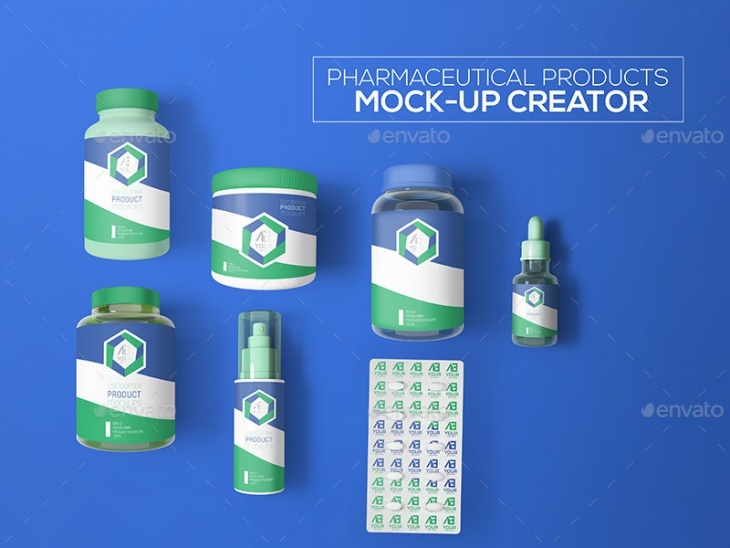 Give your clients a nice mockup about the products that you deal with and increase your revenue. The way you present your products to your customer has immense importance. 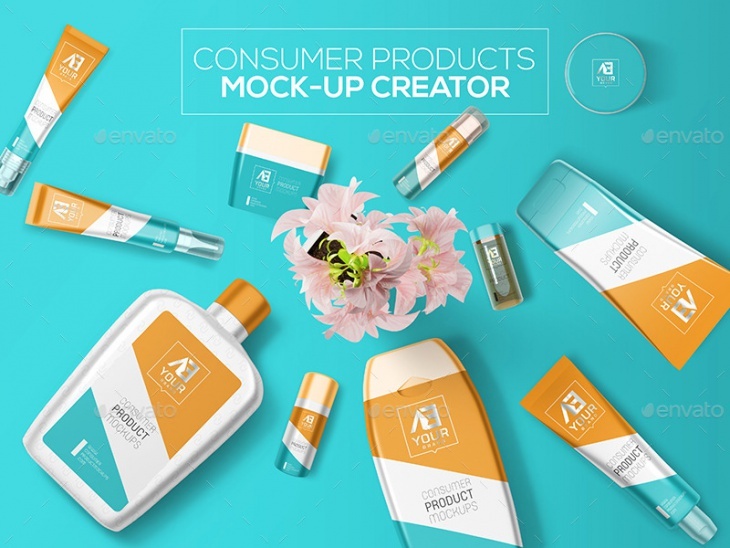 These realistic cosmetics packaging allows you to edit every layer and make your products look unique. These mock-ups are available with smart object layers that allow you to change the color, write up and logo. You will get four different background textures too. Make alluring designs for your perfume bottle, cream bottle, and boxes and spray bottle. With the smart layer change the logo and give it the look representing your own brand. You can add your own graphics and make them unique. These PSD files are easy to use and change the box facial and cosmetic tube facial the way you want. The smart layers make it easy to change the color, logo and even the background of the products. The objects are separated by layers and thus can be easily edited, reshape, resized as per your necessity. 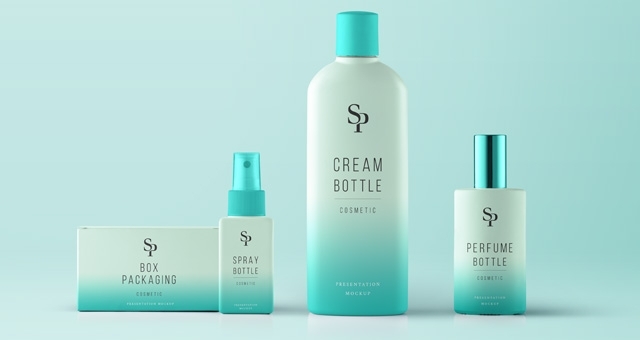 To make your products look professional, use these barber and cosmetic branding mockups. These photographs are of high quality to let you make the best resolution images. Just choose any PSD file and put in your brand name and design to make them your original custom scene. It has 50 items that include everything that you will find in a barber shop or salon. Smart object layer allows you to edit the same easily. The way you present your cosmetic cream tube is very important as packaging also helps in increasing sales. 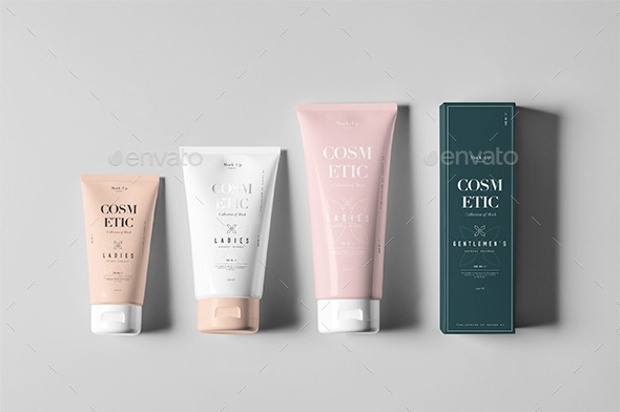 Try these free cosmetic cream tube and Box PSD mockup for making your products look elegant. With the help of shape layers, normal layers and smart layers you can give more realistic look to these PSD files. Change background color or add your own logo, just design it the way you want your cream tube to be. Rezvani Introduces Sidewinder Doors with Alpha Beast!